For the first half of Greek provocateur Yorgis Lanthimos' "The Killing of a Sacred Deer", he ably casts an air of stilted, mannered weirdness that has one teetering on the edge of the disbelief. As the second half of the film's machinations come into focus, all of that tenseness slips away and it becomes another ugly, dark hearted entry in his universe of spiteful characters and emotional sacrifice. I just don't seem to be on this guy's wavelength. I'm not sure why, but I didn't equate the "project" in this title to mean a literal low-rent housing unit until about halfway through this film. Director Sean Baker is slowly becoming the the poet/puveyor of the disenfranchised and forgotten. While this film doesn't quite energize like "Starlet" or "Tangerine", it hits at something deeply rotten at the core of America in the trio of young Brooklyn Prince (the naive), trashy single mother Bria Vinaite (the lost) and hotel manager Willem DaFoe (the just getting by decent heart). None of these characters really expand into something greater than their characters, but the film's meandering authenticity and tiny moments of shattering heartbreak are more than enough to make amends. 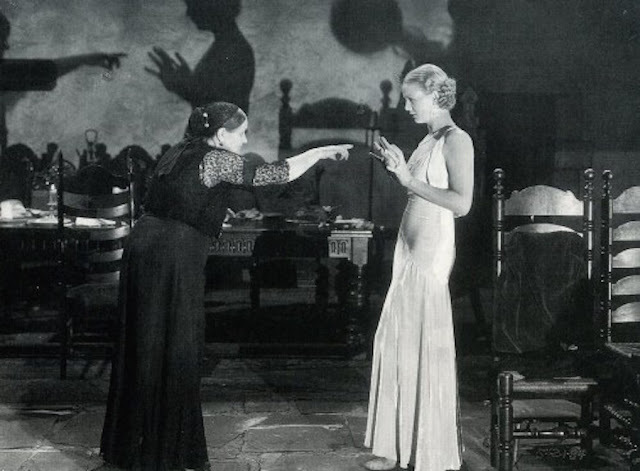 Perhaps the inspiration for Tobe Hooper's extremely dysfunctional family in "The Texas Chainsaw Massacre", James Whale's 1932 classic is much more an uneasy chamber horror than an outright horror film. When a group of travelers become stranded at an old mansion, they must deal with ominous shadows, weird behavior, and a possibly deranged man locked up in the attic. It's all deliriously framed and performed, teetering on the edge of new found talkie staginess and a genuine penchant for unease. I'm just disappointed it took me this long to finally see it. 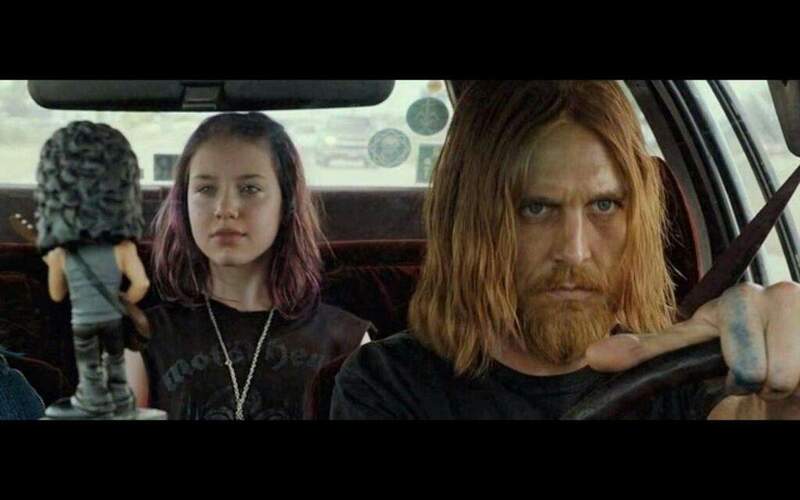 Sean Byrnes' "The Devil's Candy" is so repetitive and exploitative, it becomes a complete bore. The scariest thing about it? Another slovenly, crazy dough-eyed performance by Pruitt Taylor Vince as a possessive child killer being haunted by the demons in his head. Yea, it's that boring. And to end October viewing on a high note, we have Joseph Mangine's mid 80's latex horror "Neon Maniacs". Certainly belonging to the class of "so bad its good", the film is a slapdash comedy of errors whose latex covered monsters are the stuff of Garbage Pail Kids legend. Just enjoyable and fun.